"It feels super comfortable on the skin and I am reassured that this really is a skin care/make up hybrid. This is a BIG recommendation from and I think it is quite possibly the nicest CC I've tried." "I literally looked into the mirror and said to myself "DAMN!" because I was so frickin' shocked! It virtually doubled the length of my lashes, thickened them and made it look like I had lash extensions." "I'm converted. 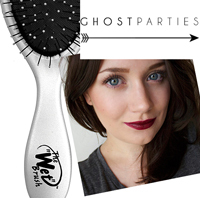 I love that it's an actual brush with a handle, and it glides through my damp, usually tangled hair in seconds. It makes brushing my hair (which has always been a time for tantrums) the easiest job in the world." 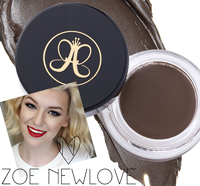 "The answer to your prayers and long lasting eyebrow perfection. 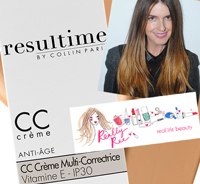 The gel mousse consistency glides on effortlessly and adheres to each individual hair, so the end result is pretty fabulous." "I've been loving the Visible Life Definer, complete with the most perfect contour powder I've tried. 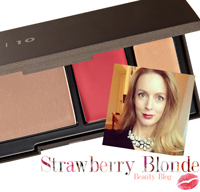 The cream blush leaves a dewy finish on my cheeks [and the] gold toned highlight leaves a subtle sheen on the tops of cheekbones and brow bones." 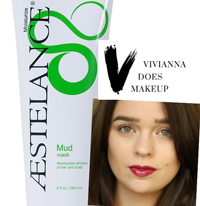 "A lightweight formula that doesn't leave any residue and provides the very best protection. I say that without exaggeration. 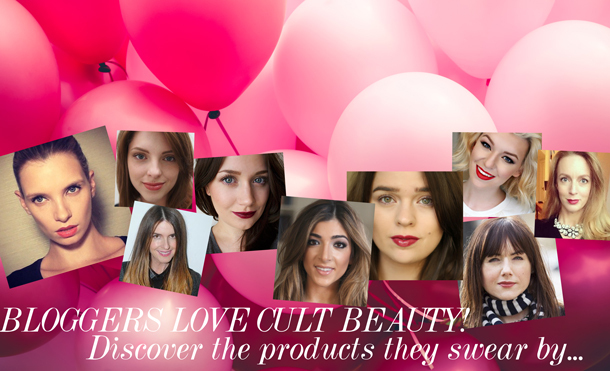 It doesn't clog pores or feel greasy, it absorbs quickly, it's non-chalky and has a pleasant feel." "Treats sluggish shafts from the top down, making it a good choice for those with dry-ish lengths, but congested, sometimes oily scalps. You're left with a soft and conditioned, slightly powdery smelling mop." "Labelled as a gel but with almost a balmy texture that leaves my skin feeling pretty darn special; massaged into skin morning and evening, it removes everything from impurities to make up and leaves a rosy smelling hydrating veil over the skin." "It smells great, is a good size to pop in a bag, it protects, soothes and hydrates and of course has an added SPF. 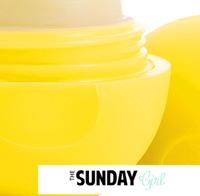 What more could you need from a summer lip balm?" 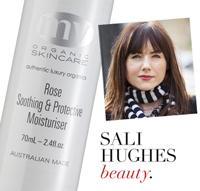 "Like a warm cuddle for the face, it softens, smoothes and moisturises my dry, dehydrated face all day. It makes me look better from the moment I put it on. My skin looks plumper, brighter and smoother."